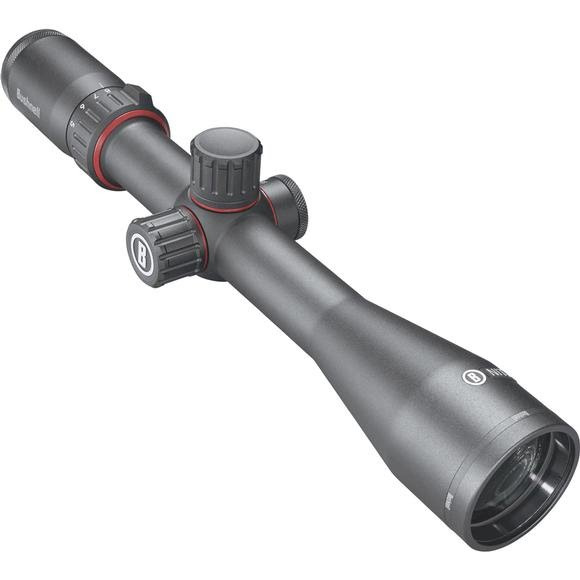 A versatile scope for mid-range hunter, with a 4x magnification range and large 44mm objective, which delivers bright images. Features a gray finish at the Deploy™ MOA FFP reticle. It has a thin crosshair, with long hashmarks at every 1 MOA to aid in windage and elevation holds. The first focal plane construction ensures the scale of adjustments remains the same at any magnification.